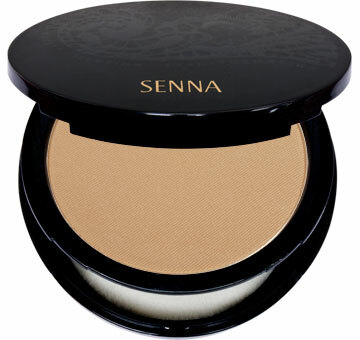 This anti-aging pressed mineral foundation gives you full but natural looking coverage for a dewy, flawless, youthful glow and feels ultra silky and soft on the skin. Excellent for all skin types. Oil, fragrance, wax, dye and talc free.